NEW 2019 Genesis Supreme 36CK with Artic Package! 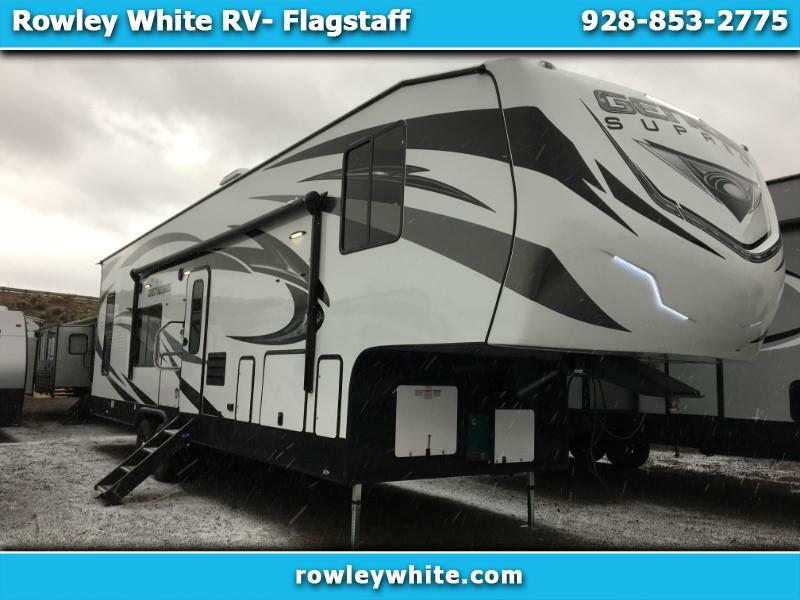 Check out this 2019 Genesis Supreme 36CK Fifth Wheel Toy Hauler! Front Bedroom with walking room and slide out.